Nike has launched its latest collection in honor of Black History Month, featuring Nike, Jordan and Converse designs inspired by the theme of Afro-futurism. Designs include the Nike Court Flare 2.0 BHM, a pair of Nike Lebron 16s with "Equality" written across the outsole (available in two colorways), the Nike Kyrie 5 BHM, the Nike PG3 BHM, the Nike KD11 BHM and the Nike Air Force 1 Utility BHM. 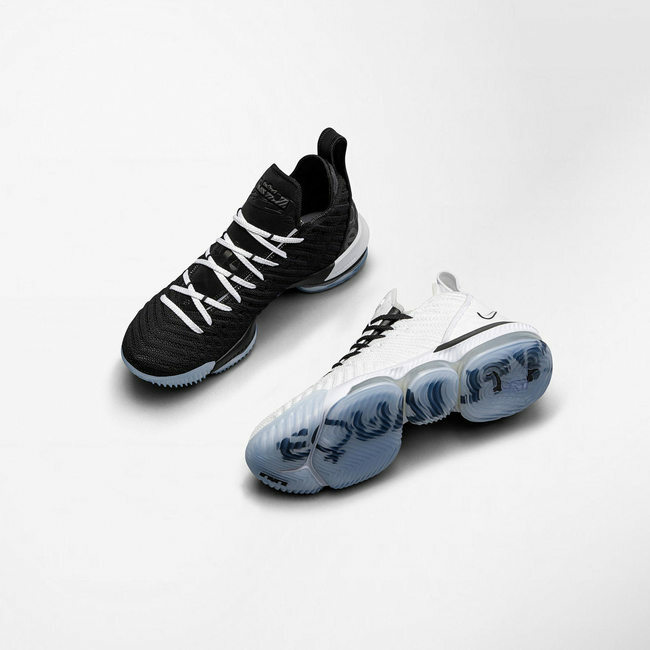 The collection also features the Air Jordan Why Not Zer0.2 BHM, the Air Jordan II BHM, a pair of Air Jordan 1s with "Equality" emblazoned on the back and two Converse Chuck models. Each sneaker is decorated with unique details inspired by national African patterns, in celebration of African-American heritage. The Lebron 16s in black and white are available now, while the rest of the collection's sneakers will release throughout February. To further support the philosophy behind the collection, Nike will launch the Future Varsity program, which provides leadership training to 14 young African Americans who are creating positive change in their communities, on January 18 in Atlanta. As part of the six-month program, the chosen fourteen will be paired with mentors from Nike and beyond, who will provide guidance to help the participants advance their causes. According to a press release, participant projects range from organizing charity basketball tournaments in Chicago to providing nutrition education to youths in New York City. In addition to providing one-on-one mentorship, the Future Varsity program will also include additional leadership seminars, Q&A sessions with influential African-American cultural leaders, and a trip to the National Center for Civil and Human Rights during its opening weekend. Nike's first Black History Month product, a limited-edition Air Force 1, was released in 2005.